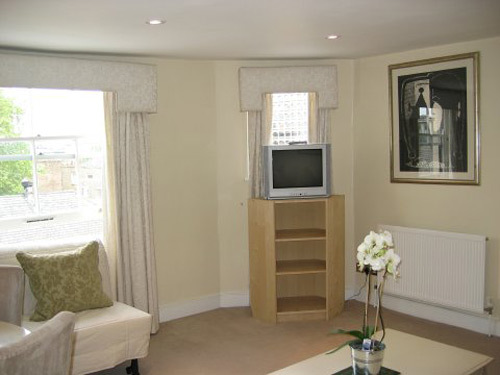 A two bedroomed flat on the third floor of a period building, no lift. Video entryphone. 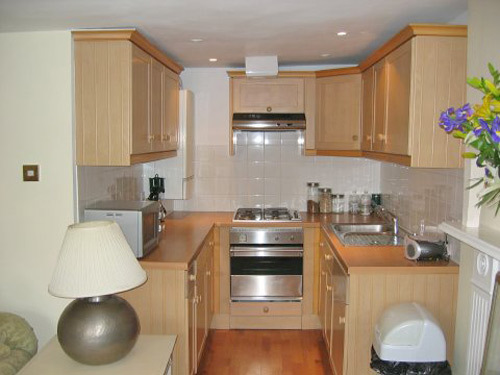 The apartment comprises of a open plan fully equipped kitchen with fitted cabinets, microwave, fridge freezer, washer/dryer, toaster, kettle, four gas hobbs and oven. Cutlery and crockery. 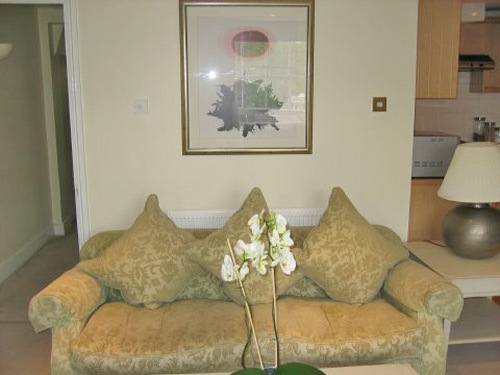 Living area with a double sofa, tv, single futonbed, dining table and chairs.Modern furnishings. 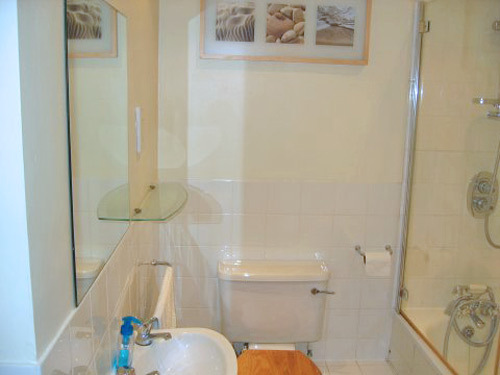 Bathroom with wc, handbasin, bath tub, handheld shower and electric shower. Tilled throughout. 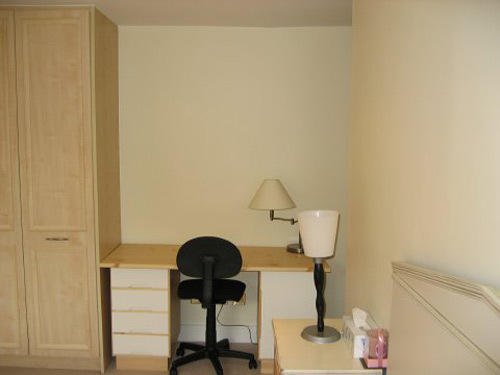 Master bedroom with a double bed,fitted in large wardrobe, chest of drawers and bedside lamps, studying desk. 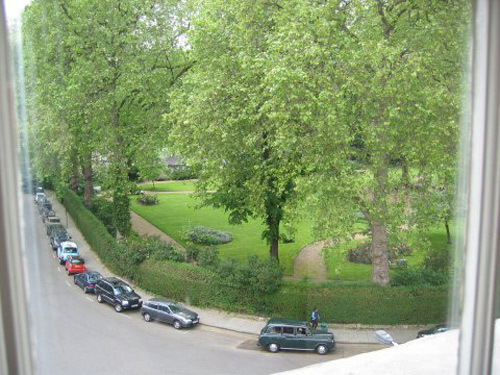 Window with view to Mecklenburgh Square. 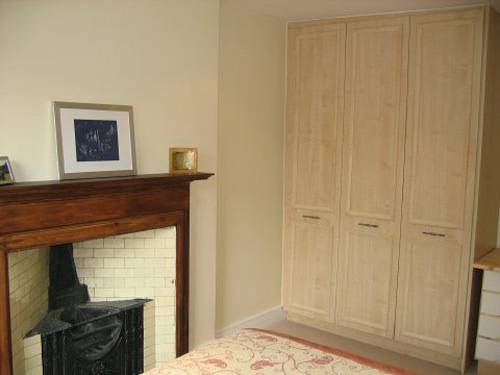 Second bedroom with single bed, fitted in wardrobe, chest of drawers, bedside lamp, window with view to Mecklenburgh Square. 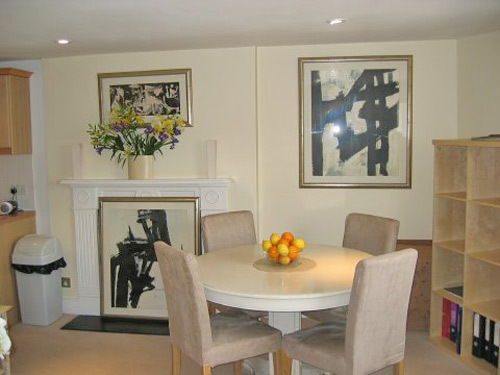 In a quiet residential area, overlooking Mecklenburgh Square,close to London University,The University of Westminster, the British Library and British Museum. 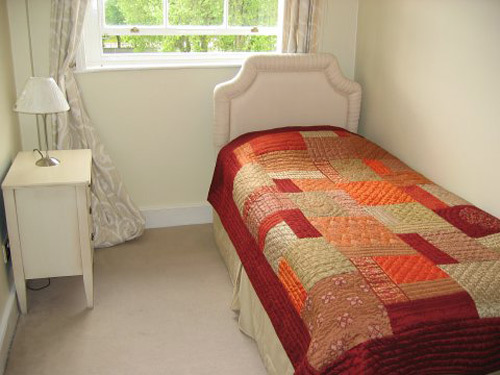 Within a short walk to Kings Cross and Chancerely Lane and five minutes walk to Russell Square underground station. The picadilly line connects Russell Square with Heathrow Airport and the Thameslink line next to King`s Cross Station connects with Gatwick Airport. For shopping, Oxford Street and Regents Street are within walking distance as many of the West End theatres. There is also a good bus service to the West End. 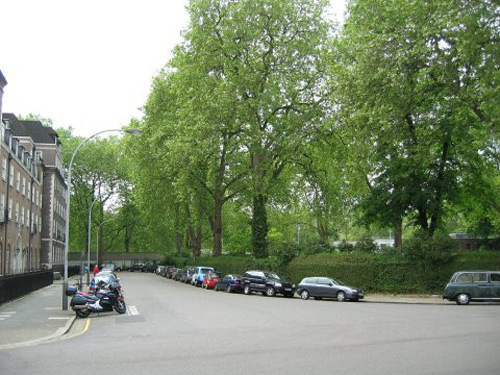 Mecklenburgh Square leads to Doughty Street where Mr Charles Dickens lived. 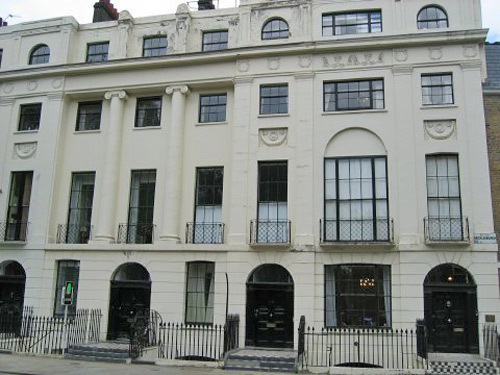 His house now a Museum stands amongst the other terraced Georgian houses in Bloomsbury in the heart of London. . There is a nearby Safeway supermarket in the Brunswick Centre near Russell Square and the area is served by many small and interesting shops and restaurants. Popular apartment. Name: Gillian RodriguezCountry: USA/Los AngelesWe love this apartment - it's so well situated, and we had a wonderful time while there.We also appreciated the improvements since two years ago. Name: Jose AndradeCountry/City: Spain, CadizI must say it was a verypleasant stay. The ability to collect the keys at night in your officceswhen we arrived at London has been very important to us. The apartmentmuch better than in photos, Pleasant, clean and comfortable. 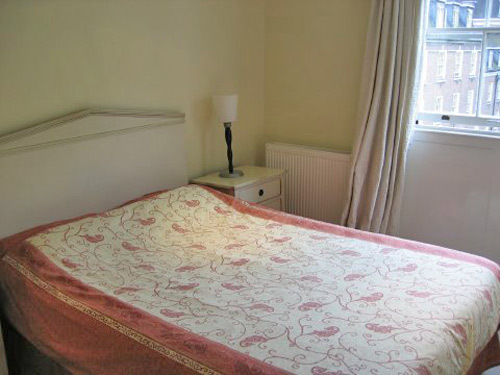 Very quietand conveniently located 15 minutes from the underground station and twominutes from the bus stop for the center. There are restaurants, shops andpubs close the apartament (we recommended The Blue Lion)A perfect stay and excellent care of your business.Thanks for everything and I hope to contact with you soon. Name: SummersCountry: USAWe are very pleased with the excellent care you gave us during the process of choosing and renting an apartment. Your attention has been extremely exquisite and professional.The vacation rental was clean, friendly, with all the things in kitchen, dining room and bedrooms we needed and very well located two minutes from the bus to the city center and ten minutes from the subway station.Without a doubt we will repeat this stay and we will ask for the attention of your company.